Stay informed! Get exclusive Online-Only Golf Discounts & Specials, News, and information about Upcoming Events at Chesapeake Bay Golf Club! 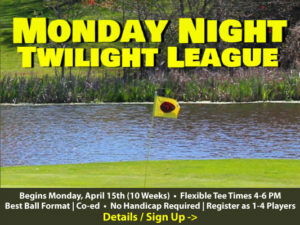 Sign up today for our Email Specials. Like Us on Facebook for even more special offers. Please fill out the form below and check the boxes in the Lists section for the areas of interest that apply. Be in the know! Sign up for Chesapeake Bay Golf Club’s Email Specials list to receive exclusive Deals available only for our online subscribers. 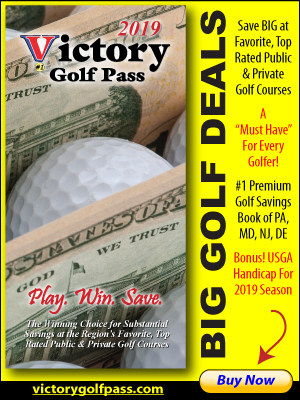 Get great Golf Discounts, Newsletters and the latest details about our Upcoming Events open to the Public – including golf tournaments & events, outing information, senior golf deals, leagues, FootGolf specials, Pro Shop sales, junior golf camps & tournaments, course news & more! Chesapeake Bay Golf Club is Open to the Public and offers 18 Championship Holes of Golf and FootGolf in Rising Sun, Maryland. We’re conveniently located off I-95 Exit 100 and just minutes from Elkton, Maryland and the borders of Pennsylvania and Delaware. We respect your privacy – you may unsubscribe at any time.